Laura Geller is one of my favourite beauty brands! 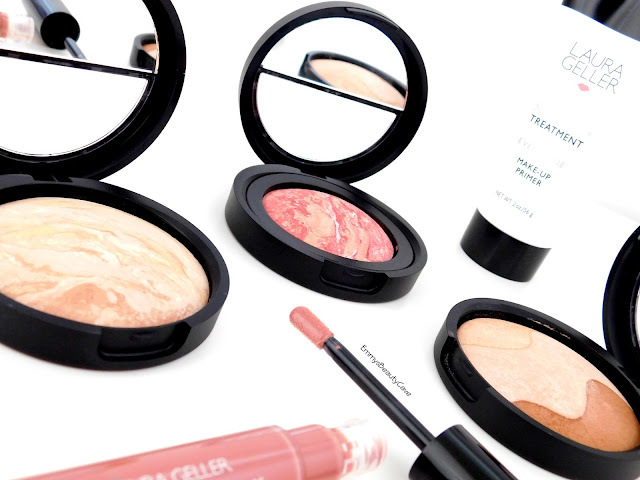 I think especially in the blogging community Laura Geller products are extremely underrated. I had been using some products throughout last year and I have been testing out some new products which I am obsessed with. The quality of Laura Geller makeup products is insanely good. I have actually been using this in 2016 and got a new one a few months ago. 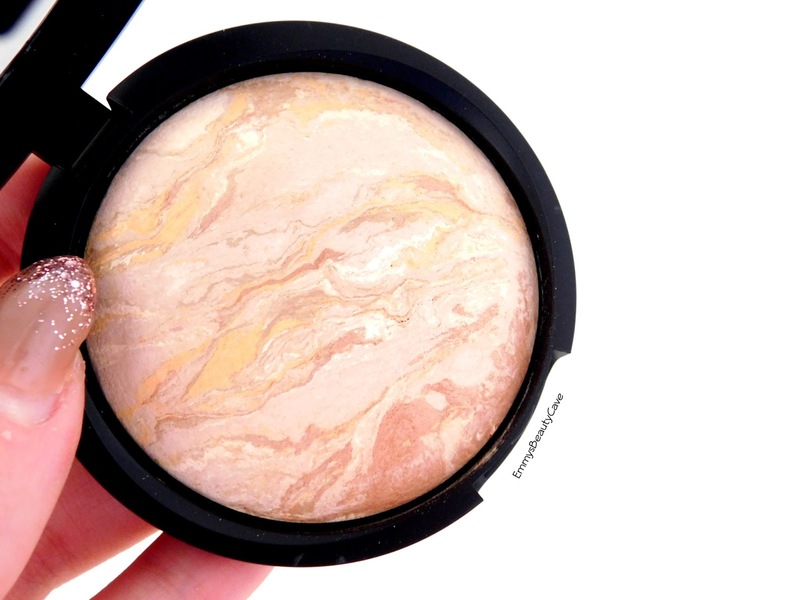 This is a baked powder foundation that can be used in many ways. You can use it as a foundation as it provides excellent coverage or you can use it as a powder on top of foundation. I mostly use this as a powder on top of my foundation as it helps add that extra coverage whilst making my skin look flawless. Some days I will use it on it's own as it does give me the coverage I need, it covers blemishes and it balances out my skin tone. I have Oily/Combination skin and this works really well and reducing shine. My mum has also been using this and she loves it. It comes in Porcelain, Fair and Medium. I have the shade fair but think Porcelain would suit me better. Im around a MAC NW20 and my mum also has the shade fair and she is around a MAC NC/NW25. 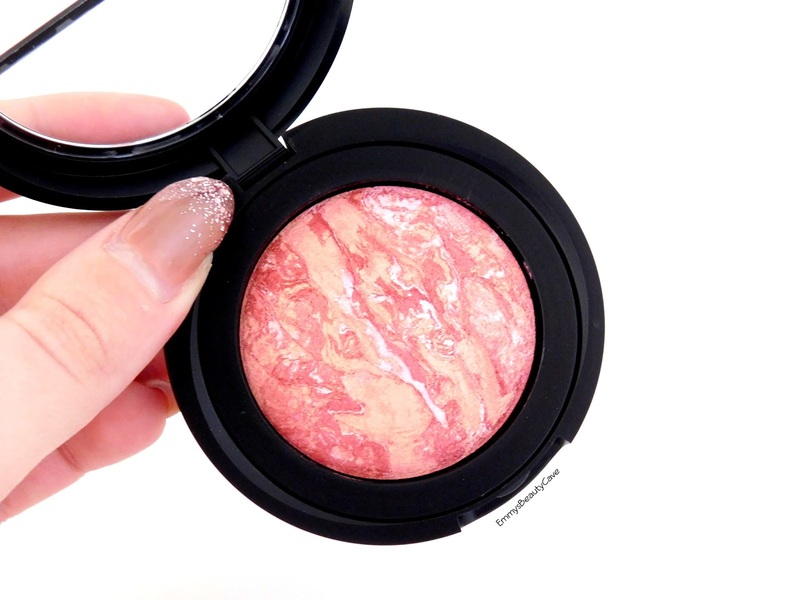 How stunning is this blush! I posted in on Instagram a while ago and alot of people said it reminded them of planets. The colours are beautiful. The blushes come in six shades from nudes to pinks and peaches. 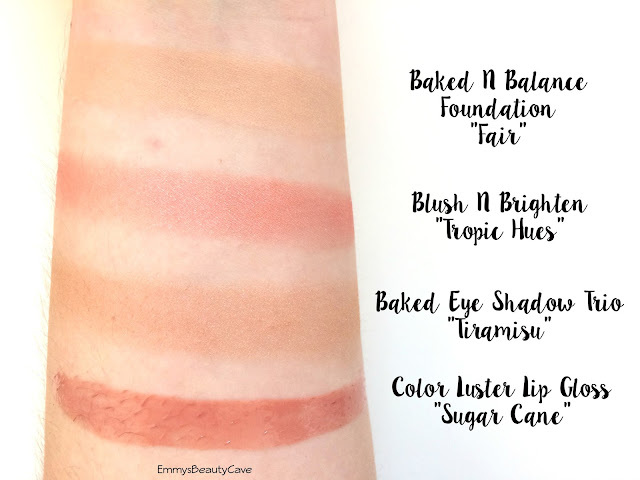 I have the shade Tropic Hues and I have Pink Buttercream on my wishlist! 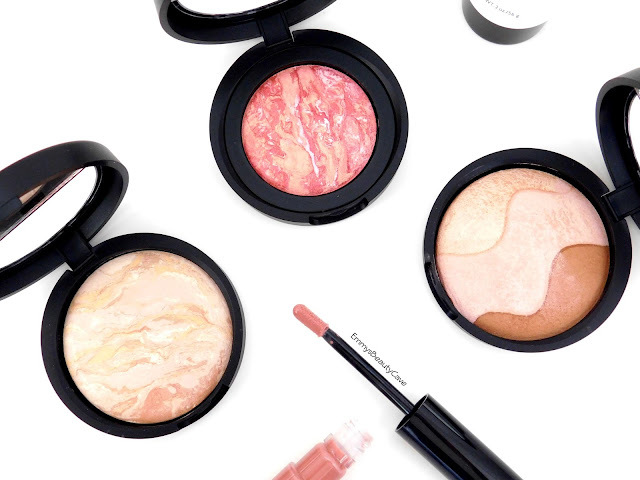 The blushes are a dream, the have such a smooth texture and apply effortlessly. The colour stays all day and doesn't fade. I think this item may have been limited edition for the Christmas sets as I can't find it online anywhere. These shades feel so silky and blend easily. They are very pigmented. You can use them individually or mix them together. I do love a matte lip but occasionally I enjoy wearing a gloss especially in Spring and Summer. This gloss formula is incredible, they are very pigmented and they don't have that sticky gloss texture. They come in six shades and the shade I have is Sugar Cane. 56ml for £25 is incredible for a primer as most primers don't go above 30ml. This can be used alone or under makeup. It has a peach pink undertone that blends into the skin to hide imperfections, blemishes and redness. It makes your complexion look flawless whilst also prepping your skin. It will gradually diminish dark spots to help your skin look youthful. I love how this makes my skin look but it doesn't stop me getting oily. This would work for dry/normal skin or you can use it along with a mattifying primer to make it work for oily skin. 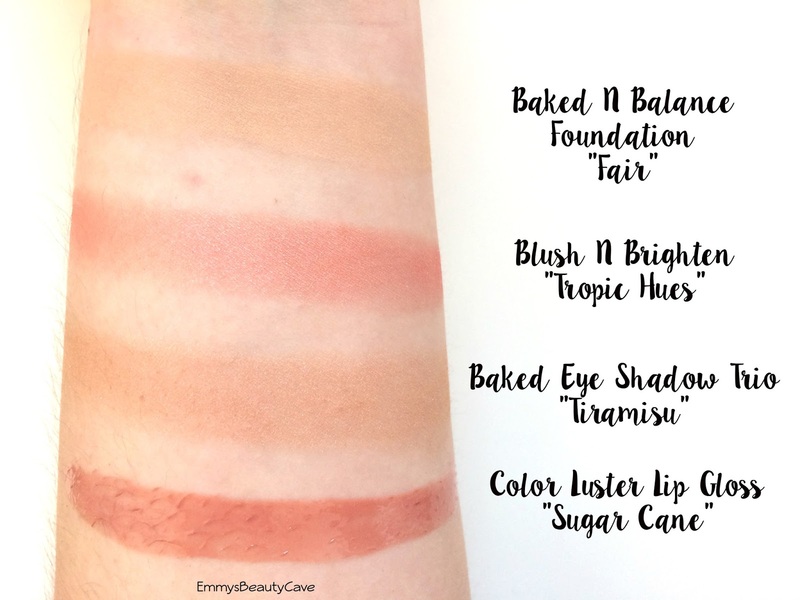 Baked Gelato Swirl Illuminator in "Charming Pink"
Beach Matte Baked Hydrating Bronzer in "Sunrise Fair"